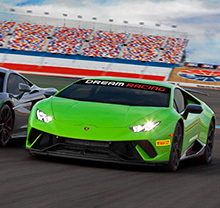 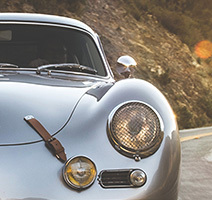 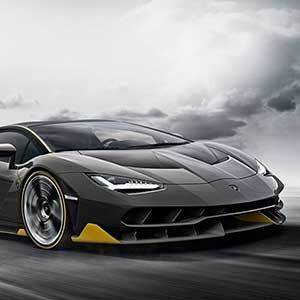 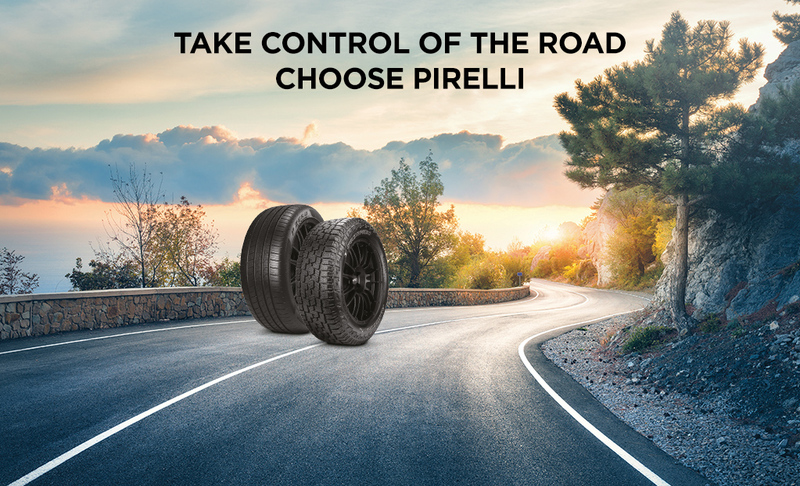 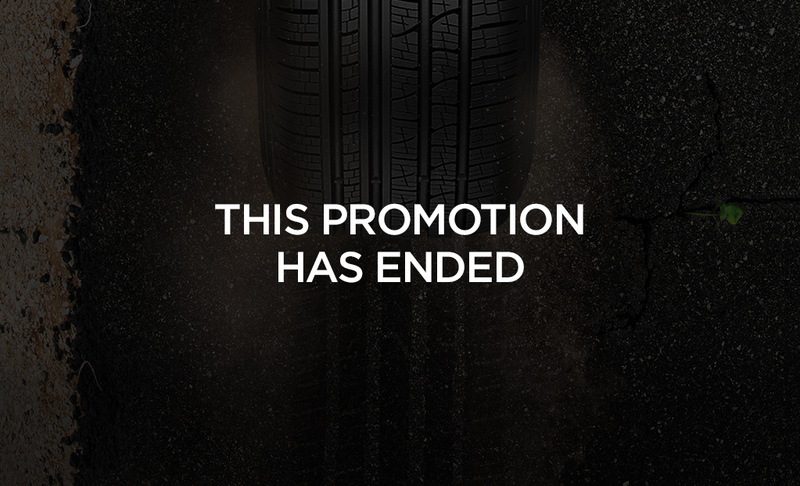 Purchase a set of qualifying Pirelli P Zero™ or Scorpion™ tires between April 19th, ,2019 and April 28th, 2019 and be eligible to receive a $70 Prepaid Mastercard® Card via mail-in rebate. 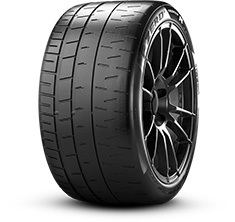 Purchase a set of qualifying Pirelli P Zero™ or Scorpion™ tires between February 15th, , 2019 and February 24th, 2019 and be eligible to receive a $70 Prepaid Mastercard® Card via mail-in rebate. 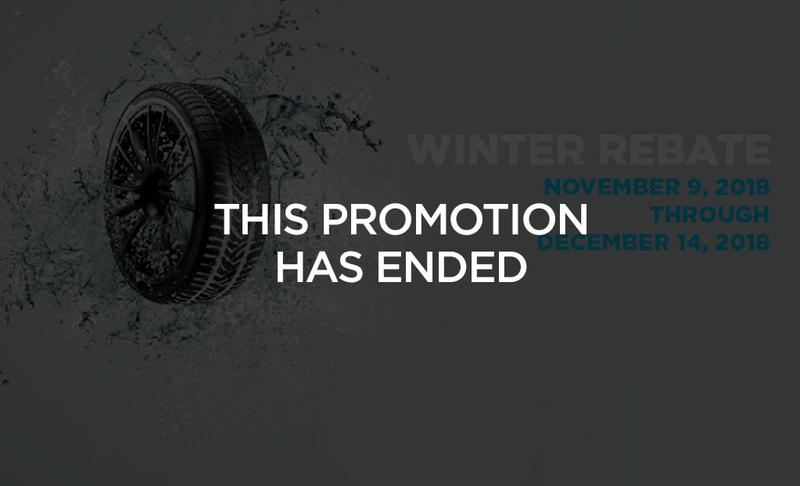 Purchase a set of qualifying Pirelli Winter tires between November 9th, 2018 and December 14th, 2018 and be eligible to receive a $70 Prepaid Mastercard® Card via mail-in rebate. 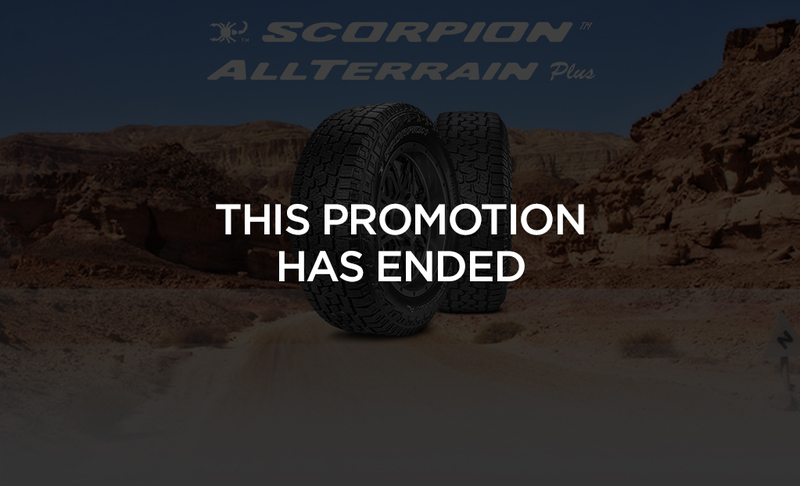 Purchase a set of qualifying Scorpion™ All Terrain Plus tires between September 18th, 2018 and October 31st, 2018 and be eligible to receive a $100 Prepaid Mastercard® Card via mail-in rebate.